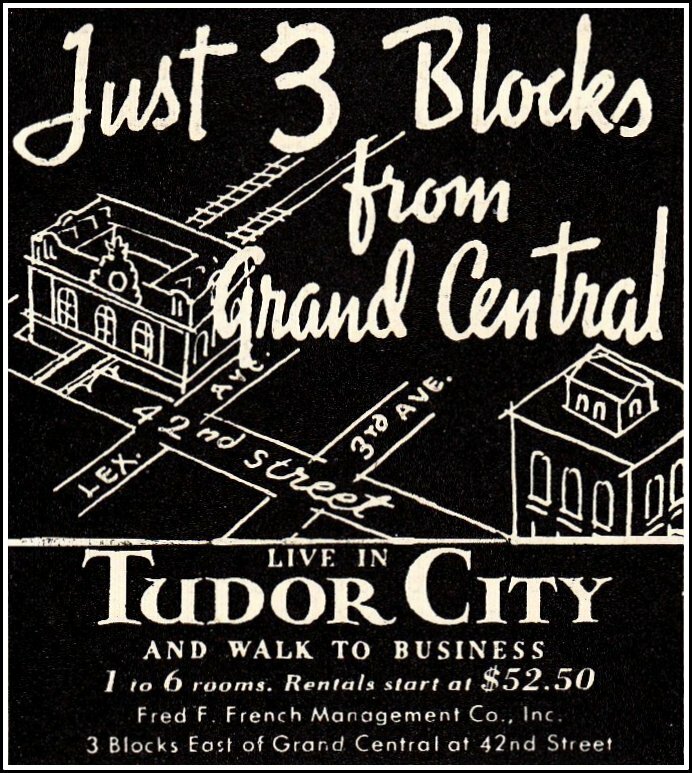 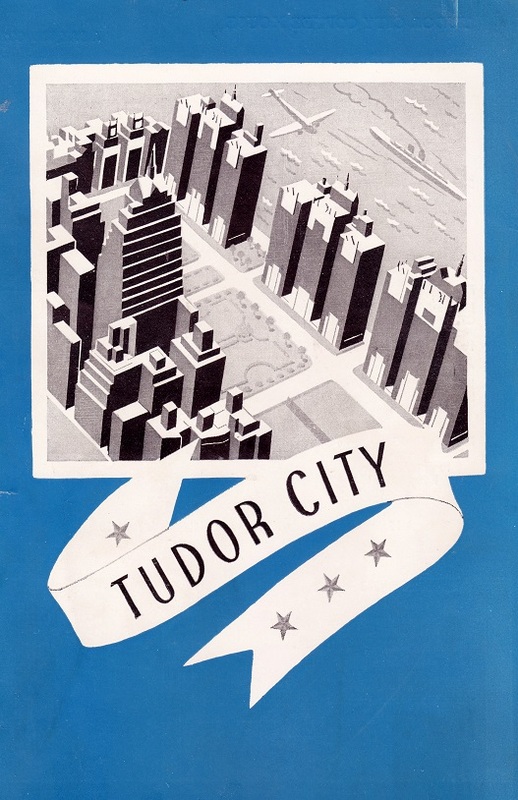 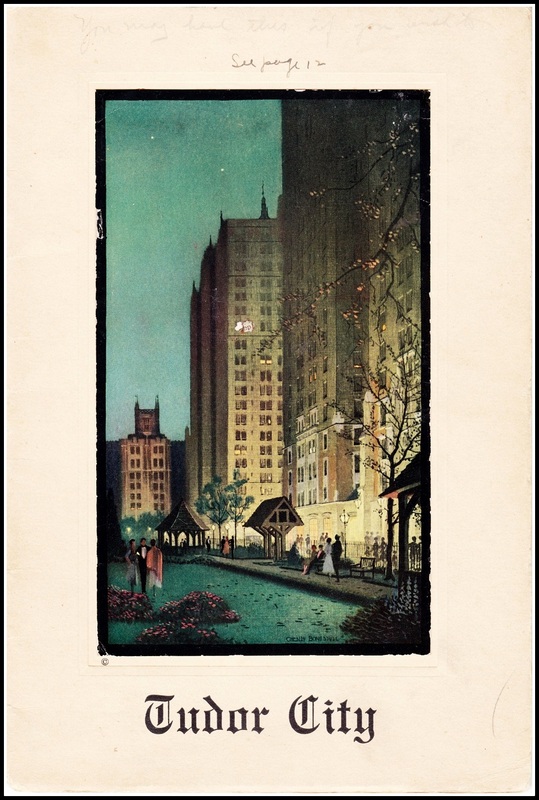 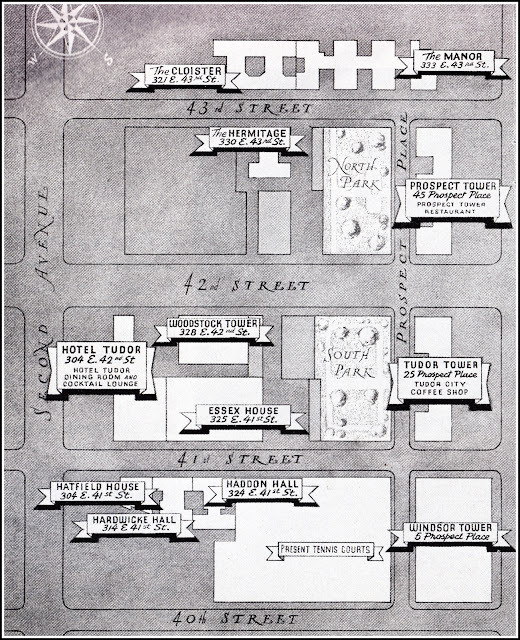 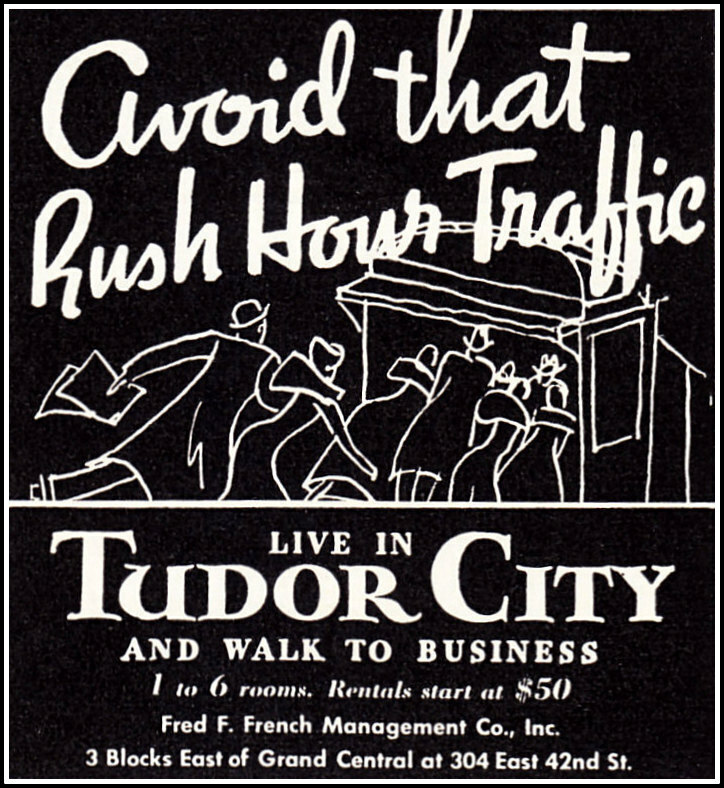 In Tudor City's early days, the French Company encourages a sense of community by offering activities galore ‒ dances, concerts, art exhibits, golf lessons, exhibition tennis, bridge clubs, camera clubs, glee clubs, thespian clubs, and on and on. 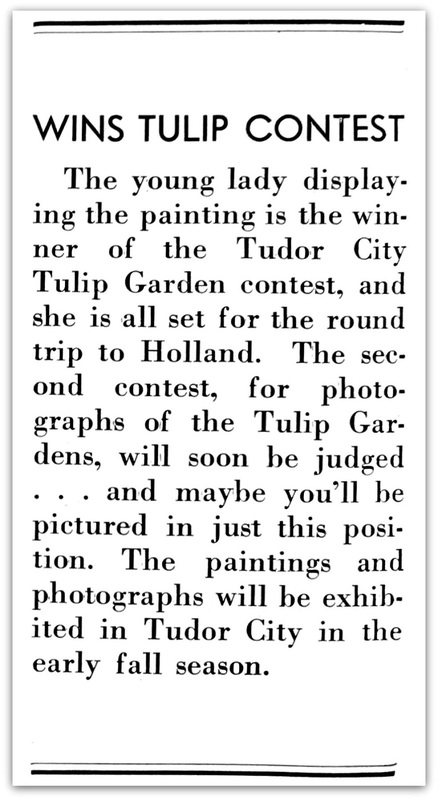 There are also contests, like today's entry, a 1936 competition for the Best Painting of the Tulip Gardens during the parks' annual tulip festival. 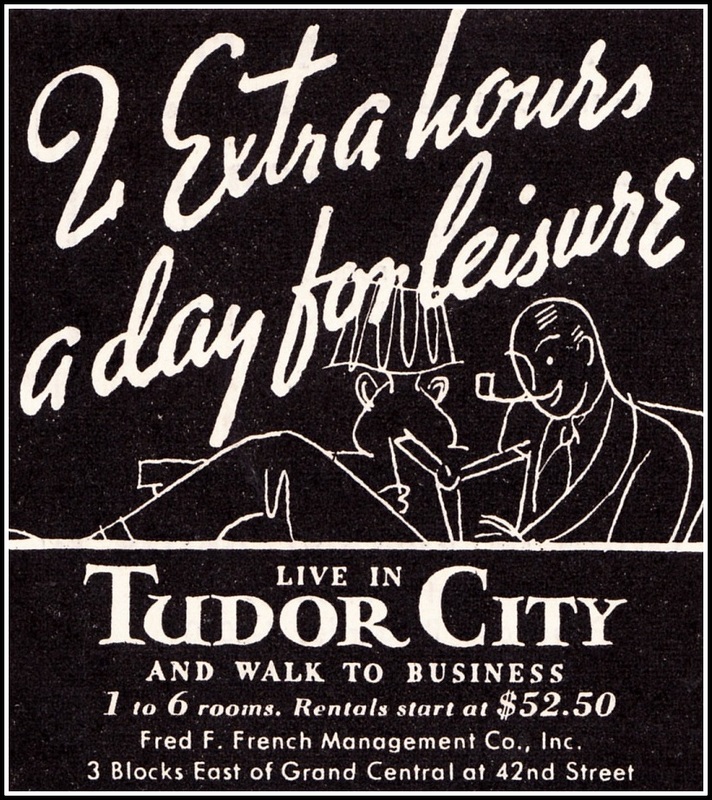 The grand prize is pretty grand ‒ a round trip to Holland via ocean liner. 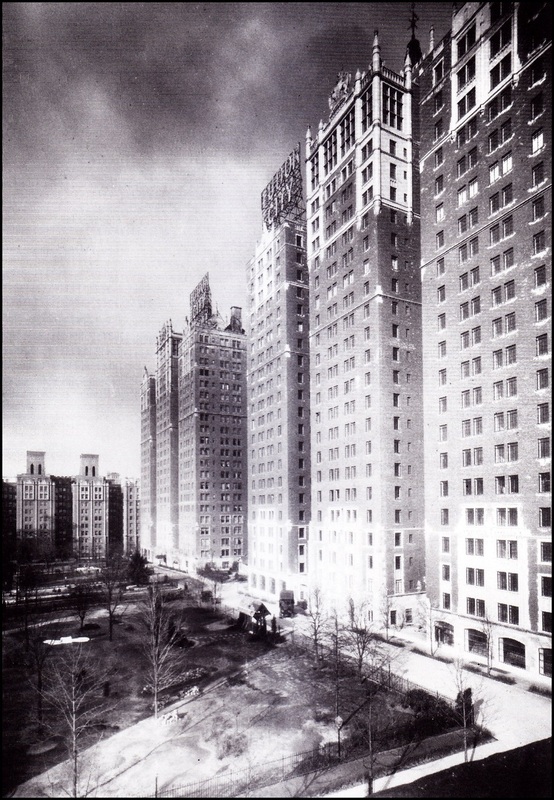 Effie Rogers, a resident of No. 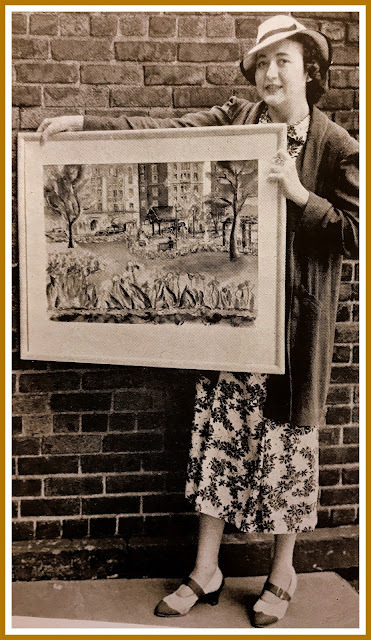 5, wins with her painting of the North Park tulips, shown below. 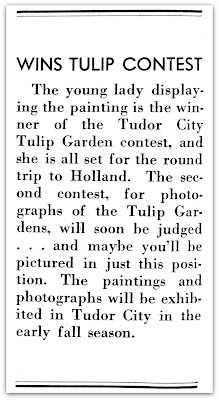 We wonder how she enjoyed the trip to Holland.